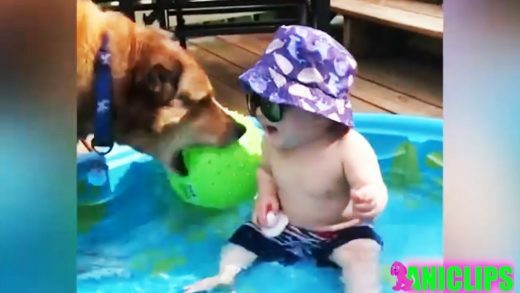 Baby jealous when mom kisses daddy compilation. These cute baby ever. Born Without Arms… Amazing Young Girl wih Determination and Spirit! 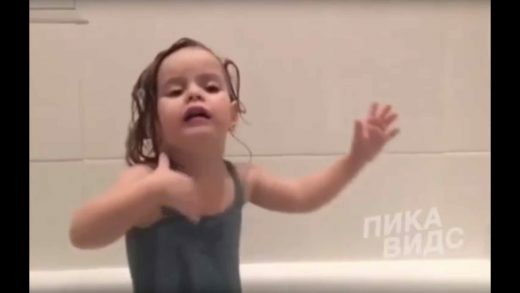 A cute little girl’s dramatic lip-dub adaptation of the Russian song ‘Ti Otpusti’ in the bathtub. 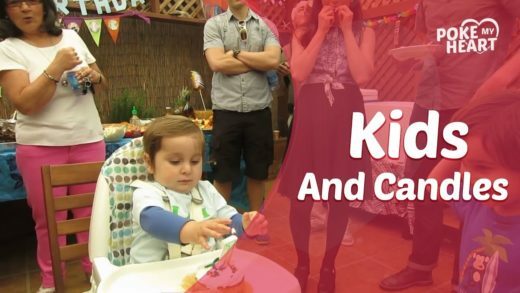 Take a look how babies learn swimming. Our bundle of joy makes us laugh all day, we love her so much! 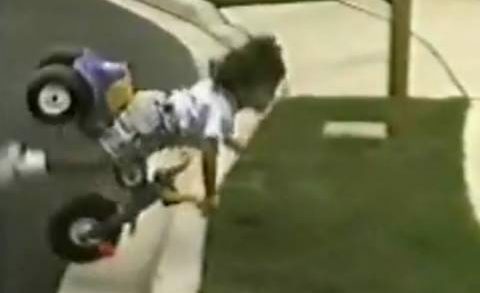 Kids fall and flip and fail DANCE REMIX style. 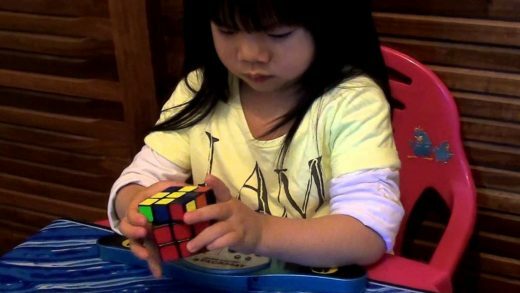 Hong Yan Chan ; from Curitiba, BRAZIL; is just 2 years and 11 months. Children are young and impressionable. You may not realise but dear parents, you play a key role in shaping your child’s mind and behavior. Whatever you do or say, will be picked up by your child.